You might have already heard about Ramadan Legacy (or maybe you’ve already downloaded it! ), the app that was released in 2015 and now has been upgraded in 2016, with the promise of enhancing your Ramadan experience. Well, it appears to have done just that for over two hundred thousand users from around the world. The tech boom has produced thousands of apps hoping to help people of different faiths to practice their religion, including Muslims. 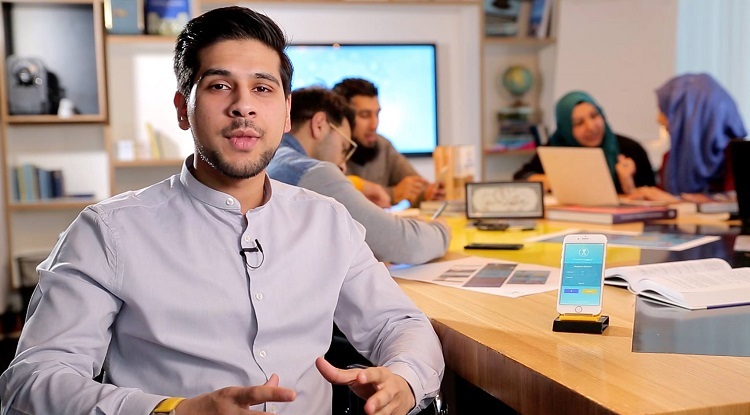 Ramadan Legacy, the World’s #1 App for Ramadan on iOS and Android became the third most searched app in the world in Ramadan for two consecutive years in a row. You can download the Ramadan Legacy app on iOS and Android right now. Ramadan Legacy provides a 30 day interactive planner which includes key information about daily fasts, prayers, and good deeds at the user’s fingertips. Users are given a fresh page for each day of Ramadan, with a list of the tasks they are obligated to do that day. While Muslims are required to pray five times a day all year round, many are particularly attentive to their prayers during Ramadan. Through the app, a user can click on a check mark next to the prayer name to note it has been completed. 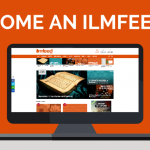 A new feature in the 2016 version of the app is the content feed which provides inspiring blogs and videos from some of the world’s premier Islamic content providers including IlmFeed. This provides a go to place for learning in Ramadan. Ramadan Legacy App 2016Ready for #Ramadan? Download Ramadan Legacy now, the simplest most beautiful app to help you enhance your Ramadan. Begin your journey with an interactive planner, share your photos and stories in the global live reflections stream and learn knowledge on the go with the inspiring content feed. Join 100,000’s of Muslims around the world who have downloaded and used to app to simplify their Ramadan and make it interactive! Download and share to gain the rewards! What makes Ramadan Legacy different to others app is the Legacy Board feature, this captures all your activities and creates a visual representation of your Ramadan achievements. Imagine being able to look back and see all the religious practices you were able to establish and sustain (inshaAllah) over the years, creating a connection between each Ramadan. You can download the Ramadan Legacy app on iOS and Android right now.